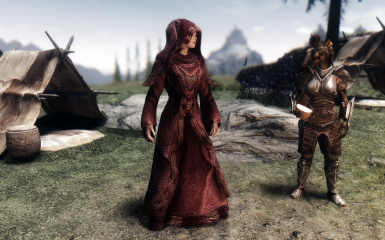 File 'Opulent Outfits 2018 SSE - Replacer' description changed. 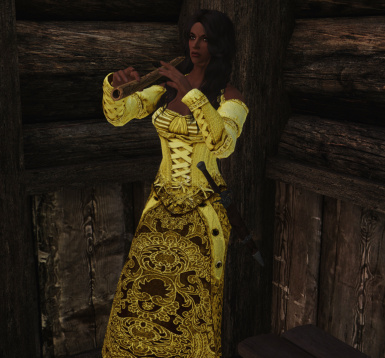 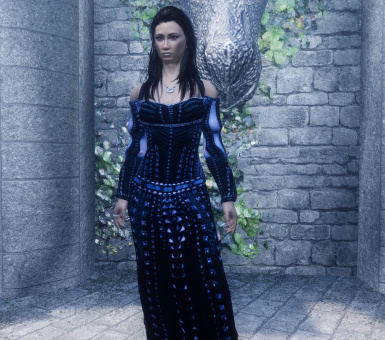 File 'Opulent Outfits 2018 SSE - Texture Update BC7' description changed. 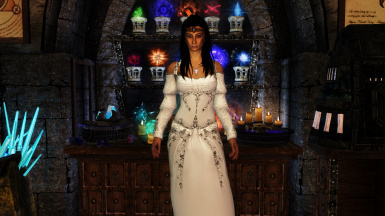 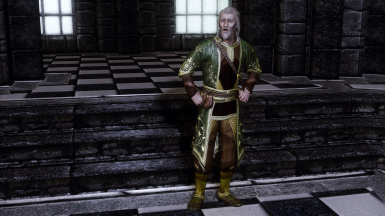 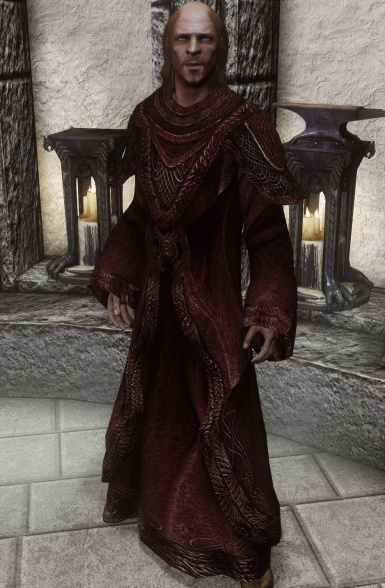 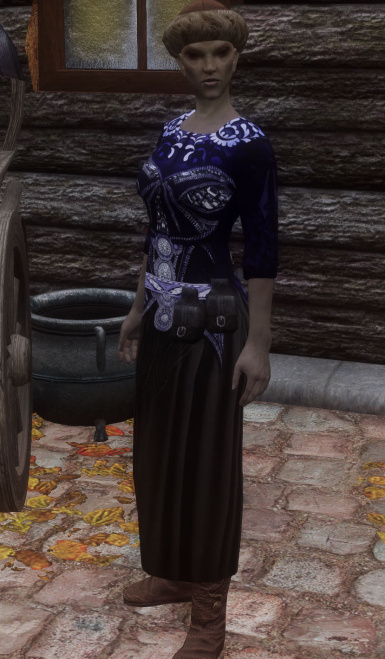 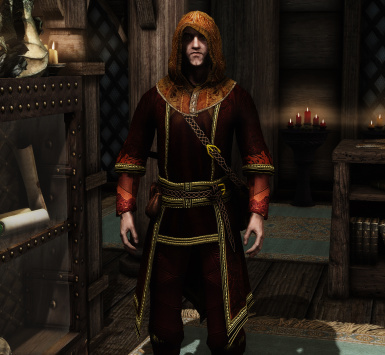 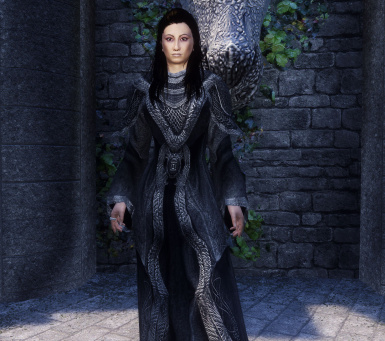 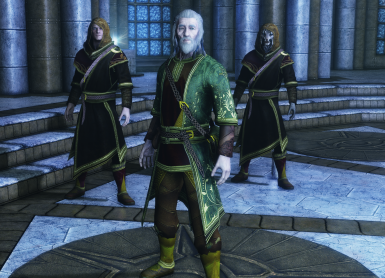 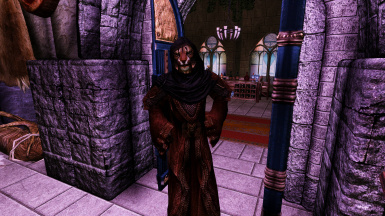 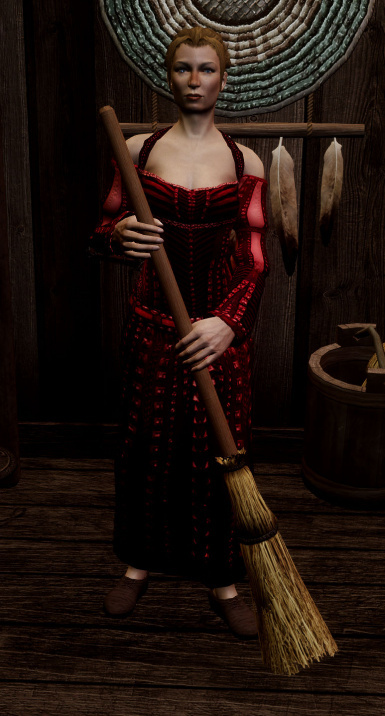 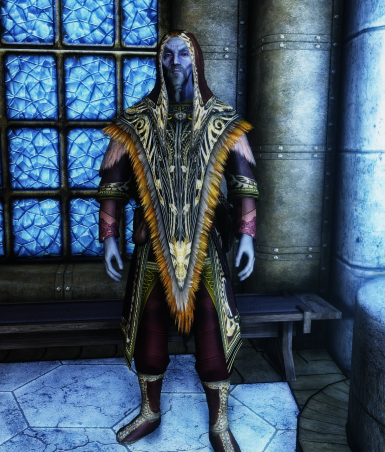 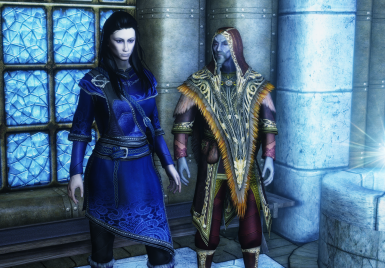 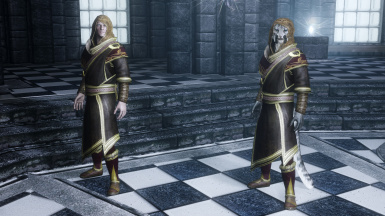 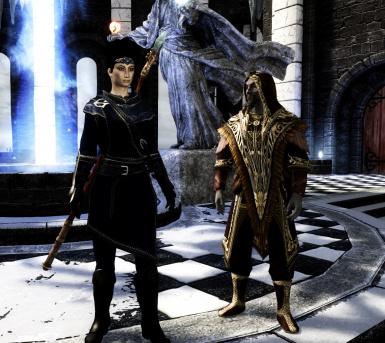 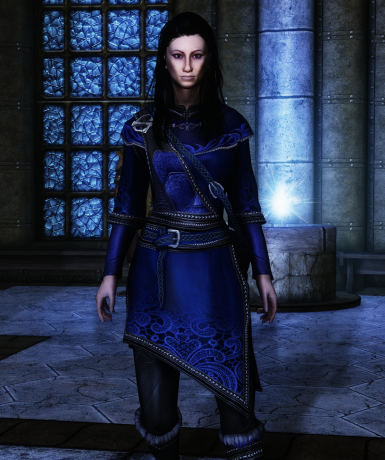 File 'Opulent Outfits 2018 SSE - Arch-Mage Recolors' description changed. 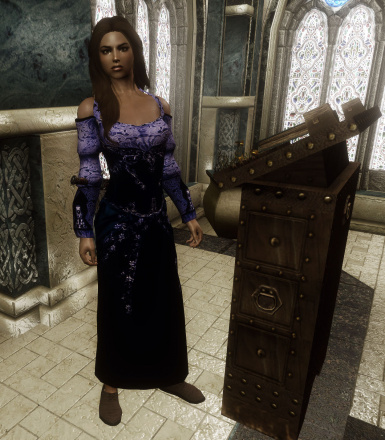 File 'Opulent Outfits 2018 SSE 1k Textures' description changed. 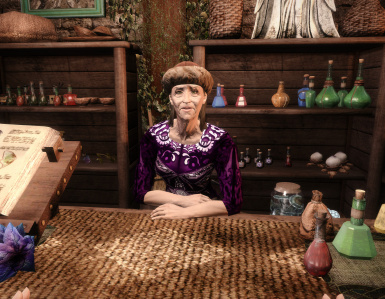 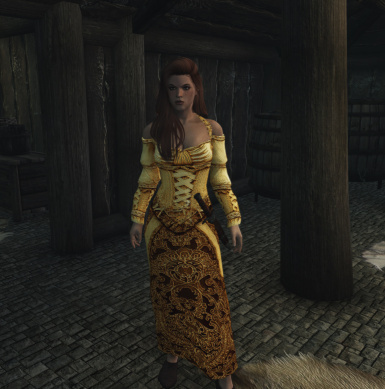 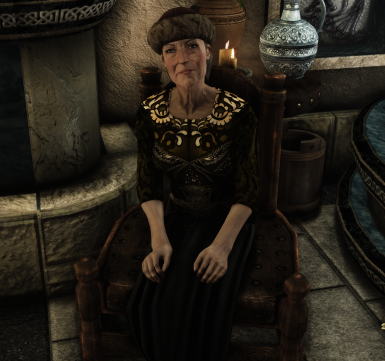 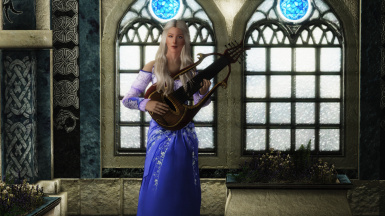 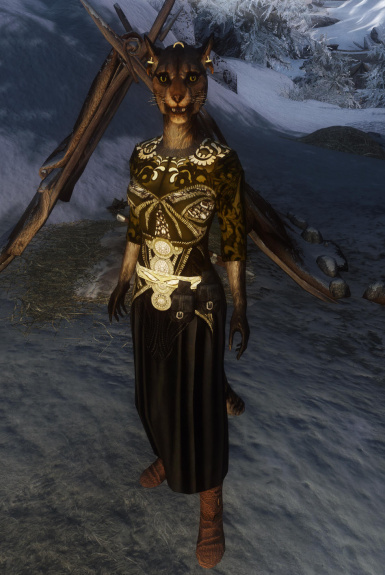 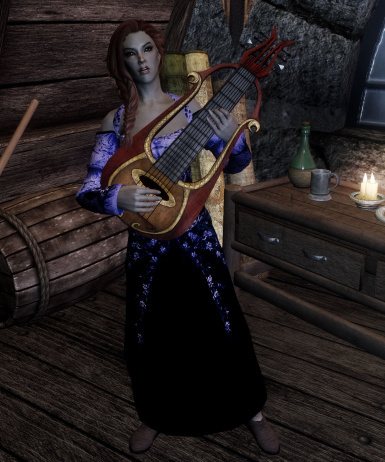 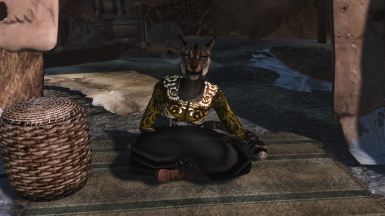 File 'Opulent Outfits 2018-SSE 1k Textures' changed to 'Opulent Outfits 2018 SSE 1k Textures'. 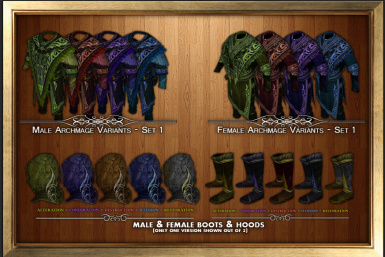 File 'Opulent Outfits 2018 SSE - All In One' description changed. 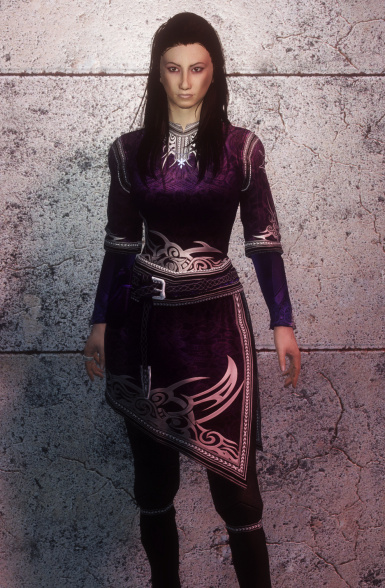 File 'Opulent Outfits 2018 SSE - Texture Update.' 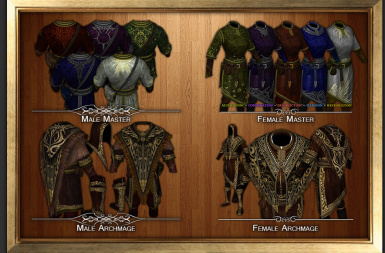 category changed to Old versions. 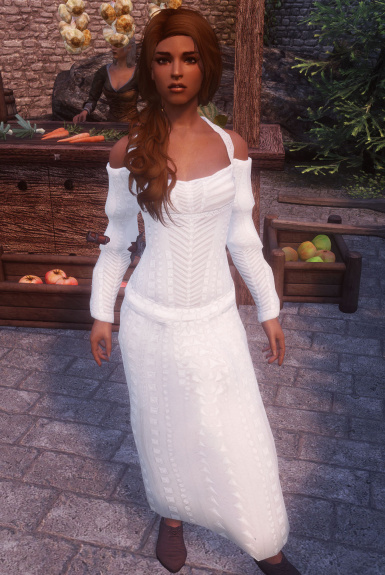 File 'Opulent Outfits 2018 SSE - Texture Update.' 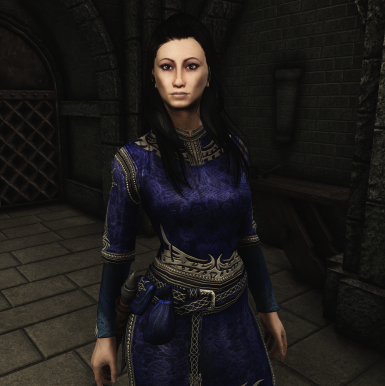 version changed to .9.